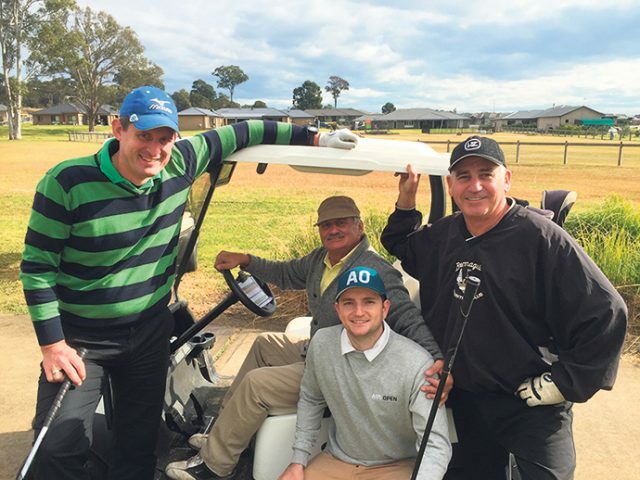 Twin Creeks Golf and Country Club is teeing up for its annual Cancer Council charity golf day, to be held later this month. The event, which is in its fourth year, will see golfers of all abilities come together for a good cause. Originally started by Tanti Financial Services, the event has always proven a great day out. “We get a real mix of players,” said Angie Harris, spokeswoman for Tanti Financial Services. Hoping to raise over $15,000 for the Cancer Council, the four-person ambrose event has already attracted 17 teams. But it won’t just be the Cancer Council walking away winners, as players could also scoop a $20,000 windfall if they manage to sink a hole-in-one. “There’s plenty of great prizes up for grabs,” Ms Harris said. Kicking off with breakfast from 7.30am on Friday, June 22, the games will then begin with a shot-gun start at 8.30am. “There’s a barbecue at the halfway point and we finish off with a lunch and some more fundraising activities,” Ms Harris said. With over 130,000 new cases of cancer estimated to be diagnosed in Australia each year, Tanti Financial Services owner, Tony Tanti, started the charity day to help those living with cancer and has been involved with Cancer Council’s pro bono program since its inception. “He wanted to do something more to help people with cancer by raising some money and this is his way of doing that,” Ms Harris said. To register, call 4735 6644. 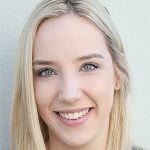 Lauren Suttie is the Weekender’s General & Community News journalist.